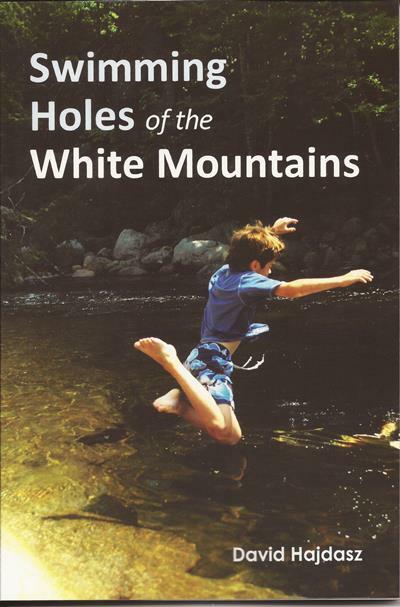 Swimming Holes of the White Mountains, by David Hajdasz, 2014. This slim volume is a guide to 37 beautiful swimming spots across the White Mountains, from the Moosilauke region to Evans Notch. For each swimming hole there's a description, color photo, driving and in some cases hiking directions, and GPS coordinates.The author also provides tips on swimming safety and etiquette. 96 pp, 5 1/2 X 8 1/4." Designed and maintained by Windhill Design.